When we think of investments we tend to gravitate towards the financial ones – money we spend to further an aspect of our life or business. But investments come in many forms, and one of the best investments you can make for both your personal wellbeing and financial affluence is investing in your self-worth. At first glance it might seem there’s no connection between your self-worth and your net worth, but the two are actually inextricably linked. Investing in your self-worth is an investment in your financial worth. When your self-worth is low it tends to be reflected in your bank balance. In terms of pricing alone, self-worth has a profound impact, as you tend to low-ball your prices, undercharge, and undercut when you have a poor (or less than realistic) view of your own value. You don’t believe you are worth higher prices, so you never charge what you’re worth. 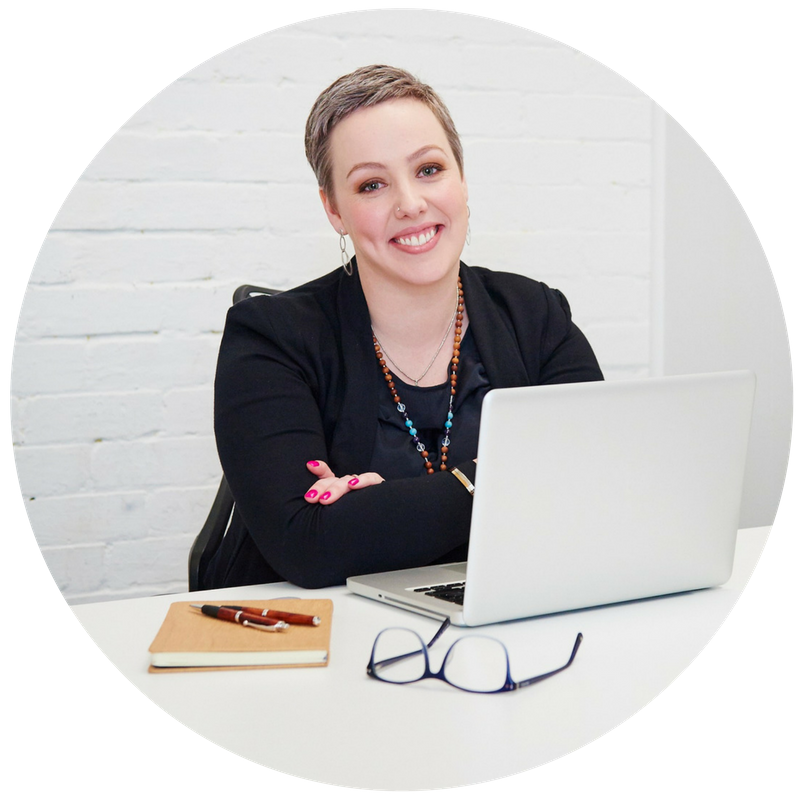 Improving your self-worth is a big mindset shift that can have a profound effect on your business. Believing you are worth more enables you to charge higher prices, which reflect what your talents are genuinely worth, and change people’s perceptions of your business. But more than that, your belief in your own self-worth is reflected in your actions, attitudes, and interactions with clients. Exuding confidence that you are worth their investment will inspire them to actually make it. There’s an old expression: ‘I believe, I receive’. Quite simply, what we put out into the world is reflected back to us. When we believe we are unworthy, people and situations reflect this, treating us in the manner we believe we deserve. Their actions perpetuate our perceptions and lower our self-worth further. The world continues to reflect this negative impression we have of ourselves, constantly reinforcing and diminishing it. When we wholeheartedly believe we are worthy – of financial gain, fair treatment, equality, etc. – and project that belief through our thoughts, words, actions, and interactions with others, the world responds. People and situations are reshaped by positive attitudes. Again, this reinforces our beliefs, but because these beliefs are positive, the self-perpetuating cycle of reinforcement works to consistently raise our self-worth, allowing the world to treat us in a more worthy manner. Healthy self-esteem and the ability to believe in yourself also improves your own outlook on life. 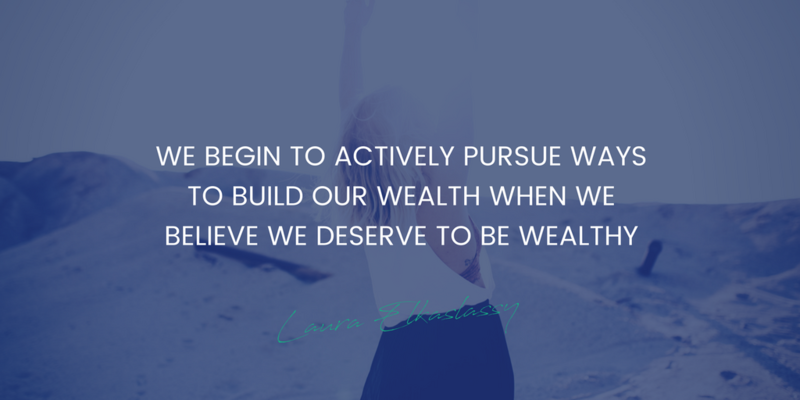 We begin to actively pursue ways to build our wealth when we believe we deserve to be wealthy. The possession of intractable optimism that you are always capable of making more money, whatever your situation or income level, is incredibly powerful. But it comes from a sense that you are worthy of having more money. By investing in your self-worth and self-esteem you are actively raising your ability to muster that optimism and actively pursue more wealth. When you’re confident in your own worth people pay attention to you. What you say carries weight, because it is said with confidence. Your audience will have greater faith in you, because you have faith in yourself. In short, confidence breeds confidence. You have to know your self-worth in order to be confident that you are worth the investment you’re asking clients to make. 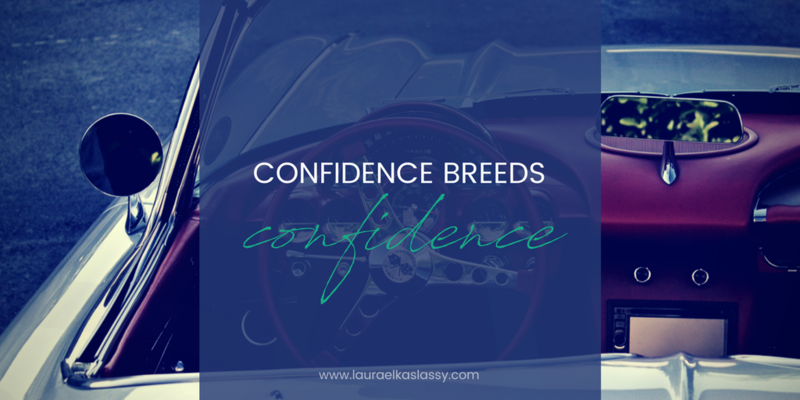 Your client needs to know that you have confidence in yourself, your value, and your abilities, in order to believe in it with you. That doesn’t mean you need to be arrogant or over-confident. But you do need to have the courage to ask for what you want (in life and in business). The courage to follow things through to the end, safe in the conviction that you’re on the right path, and worthy of the outcome you’re trying to achieve. One way to boost your confidence is to practice gratitude. By naming something you are grateful for, every single day, you begin to instill in yourself the firm belief that you have a lot of positivity in your life. Much like the notion of ‘I believe, I receive’, which tricks your brain into believing you have already received something you are worthy of, it makes you more capable of finding and attaining that thing in reality. By giving yourself a daily reminder that there are things in your life that you value, what you already have becomes increasingly more valuable. Gratitude and confidence are a little dose of mental magic! It’s hardly a secret that a healthy body encourages and supports a healthy mind, and vice versa. It’s easy to sacrifice one or the other in the pursuit of success in your business, but truly successful entrepreneurs are masters of self-care. Eating healthy and nutritious foods, getting regular exercise, plenty of sleep, spending time relaxing, seeing friends and family, and making time for hobbies and interests outside work are all vital for your business success. A common misconception is that to be successful you simply need to work harder. In reality, you need to find ways to work less but more efficiently, allowing you the time to care for yourself. There’s a lot more to real self-care though than simply eating right and getting some exercise. Self-care is all about nurturing yourself and your development. That means investing in your personal and professional growth on a regular basis, and doing the mindset work that’s needed to ensure mental health, happiness and success. There are so many resources available to us to help us manage our self-care. Books and audiobooks on personal development and mindset abound – check out my Success Mindset book list for some inspiration! Beyond that there are so many seminars, webinars, eCourses and workshops out there to help you in every aspect of your life. This is also a great way to meet like-minded people, find support, inspiration and motivation, and ensure you’re seeking advice from people who are going to be positive and understanding about your goals. Here’s another thing successful entrepreneurs have in common: they are diligent trackers of their financial worth. You feel guilty that you have more money than you believe you deserve. Oddly, you can actually experience both of these at the same time. Just because your financial situation isn’t as affluent as you need it to be doesn’t stop you from feeling you have more money than you deserve. If you have truly poor self-worth, it’s easy to believe any amount of money in your account is more than you deserve. In order to improve your net worth, raise your income, and get wealthy, you need a realistic understanding of your finances. You need to know exactly what comes in and goes out, what your big expenditures are, how you earn your money, and a slew of other financial details that are independently small, but come together to help you plan for a more abundant future. By investing in your self-worth you are increasing your ability to track your financial worth. You’re also making it far more likely that you will do so accurately and on a regular basis. I mentioned that effective self-care is a vital aspect of success. 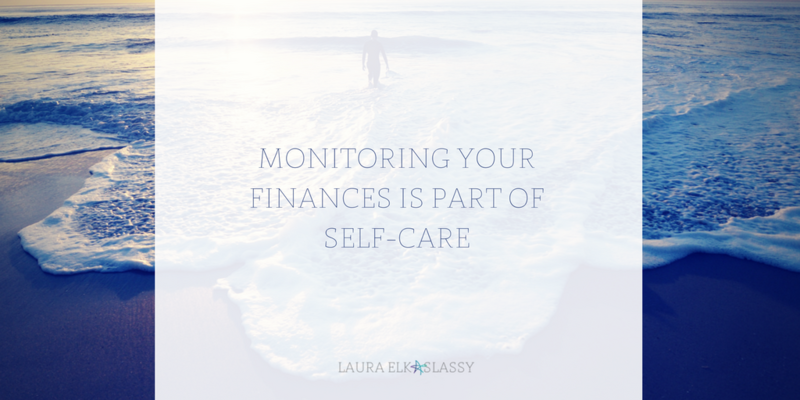 Monitoring your finances is part of self-care. For example, some people struggle to save money because on some level they don’t believe they deserve to keep it. This leads to unwise purchases and a hand-to-mouth mentality which sees their account empty at the end of every month. The problem is not that you don’t have enough money coming in to save, but rather that you’re uncomfortable having it hanging around, so you find ways to get rid of it. Having savings is as important to nourishing yourself as eating good food and getting plenty of rest. The stress of money worries alone makes it worthwhile as it gives you peace of mind to know you have funds available in the event of an emergency. Emotional spending sprees are another example of the link between financial tracking and self-care. It’s so easy to avoid your negative emotions by going on a shopping spree to cheer yourself up. In the short-term, it will probably work. But in the long run it’s not good for you to avoid your feelings, and no good for your bank balance to overspend whenever you’re feeling down. Think of it like going to the gym or an exercise class. At first you do it because you know you need to exercise more. You push through the lethargy and desire to stay on the sofa and binge watch your favourite show. You persevere, and eventually you start to enjoy it, even look forward to it. This is partly because you are seeing and feeling the great benefits. It’s also partly because you’ve shifted perspective and come to see regular exercise as a long-term investment in yourself, your health, and your happiness, rather than an inconvenient chore that must be endured. You need to see yourself as a long-term investment, worthy of having money and making wise money decisions. The best part is when you reach the point where you’re so good at caring for your own money you can start caring for other people with your money. Treating your friends and family, donating to charities and good causes, and ensuring any employees you have are well paid all comes with abundance, which starts with self-worth. When we see people with high self-worth and self-esteem it can often feel like they are fearless. 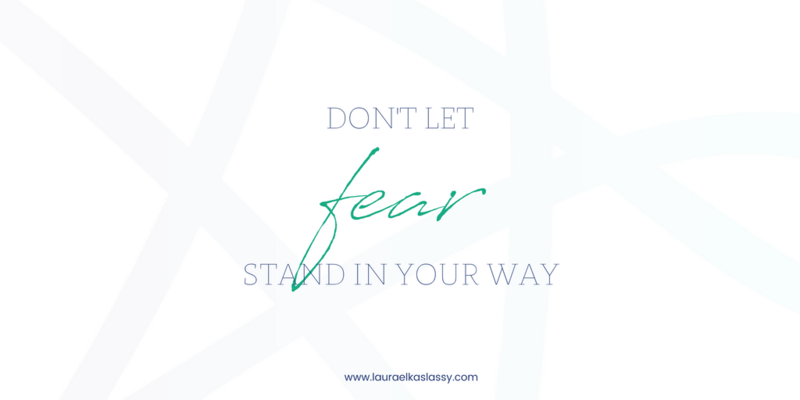 As if their success is tied directly to that lack of fear, and the thing standing in our way is not low self-worth, or low self-esteem, but fear. Success doesn’t come from fearlessness, but the ability to feel the fear and take the leap regardless. There is a link to self-worth, but only to the extent that the ability to face our fears and take action despite feeling afraid usually comes from the belief that, even if we fail, we will be fine. In other words, if you tie your self-worth to your failures, failure becomes fatal, and fear becomes insurmountable. When you set aside failure as a natural and inevitable part of life, you can make the jump despite the fear, because at the end of the day you know it’s not going to kill you. Separating your self-worth from your perceptions of failure is vital to ensuring your success. As long as the two are linked, you are always going to feel too afraid to act, and you will never achieve that fearless state. Perhaps the best way to overcome this is to purposefully place yourself in situations outside your comfort zone. Rather than avoiding something because you’re afraid you will fail, do something wrong, or feel socially awkward, get in the habit of doing it anyway. Even if it goes horribly wrong, the worst you will experience is a little embarrassment. It’s not pleasant, but it’s not the end of the world! Self-worth is a vital aspect of successfully reaching your goals, both in your personal life and business. As I’ve discussed elsewhere, setting and reaching your business goals is vital for continued growth and success. As an entrepreneur, one of the biggest blocks standing in your way is often the belief that you aren’t worthy of achieving your goals (especially the BIG ones), so you self-sabotage. Investing in your self-worth is one of the most practical steps you can take to overcome self-sabotaging behaviour, not only in your goals setting, but in other areas of life and work. The major problem we have with self-worth is a warped perception of reality. The majority of people underestimate their own abilities. How many times have you striven for something that felt impossible, only to achieve it, and almost immediately think it’s not actually a big deal. It can’t have been that difficult. After all, you’ve done it. And if you’ve done it, it can’t be that tough to do! This is a really common thought process which wreaks havoc on the ability of entrepreneurs to realistically assess their skills and worth. It has a knock-on effect, which can be damaging. 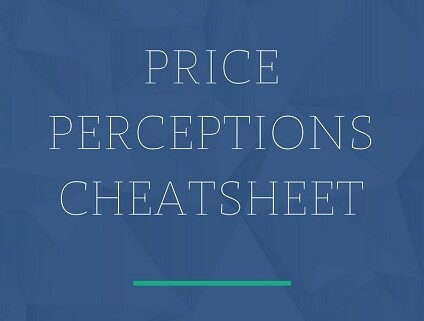 You set your prices too low, and pricing can have a profound effect on perception. 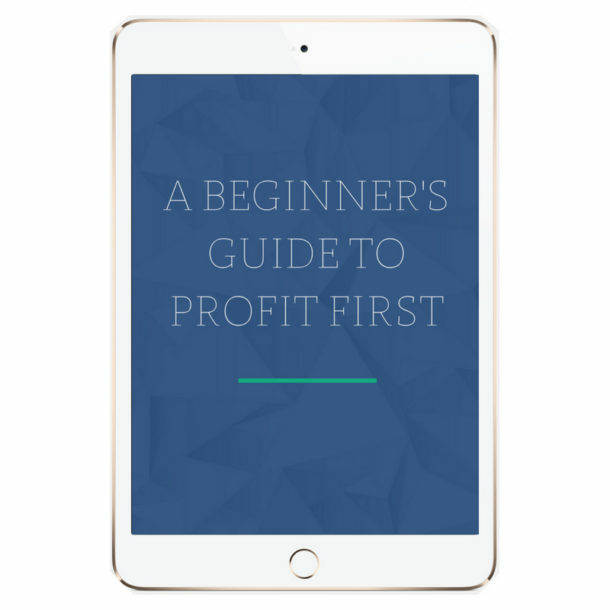 Setting your prices well below your skill level leaves your audience with the perception that you’re not as good as you truly are, and thus less willing to pay you anything at all – even a low price! Often you need an outside perspective to see your self-worth and the value of what you have to offer. Hiring a business mentor, or a personal development coach, is a great investment to make in your self-worth. 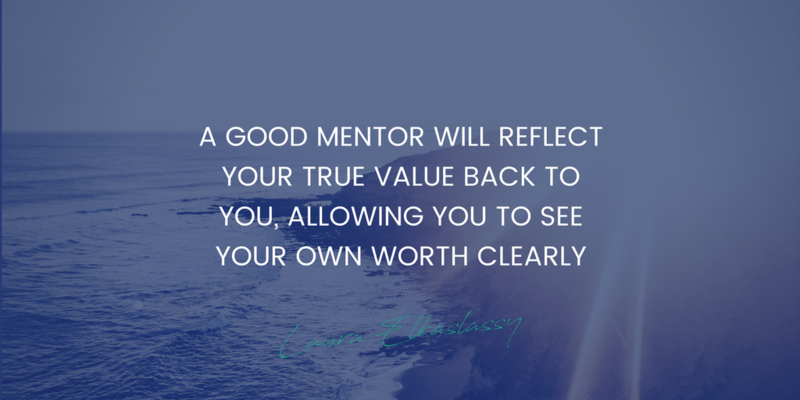 A good mentor will reflect your true value back to you, allowing you to see your own worth clearly. When you combine all the elements we’ve discussed here you will find you end up with a far greater ability to be free and bold in your creativity. You will also discover you have greater faith in yourself and the bigger vision you have for your business. All those creative juices, gut feelings and confidence create greater wealth in your business, but they also create something else in abundance: innovation. The more you invest in your self-worth, the more creative and innovative you become. The more innovative you become in your work, the more valuable your work becomes. Starting the process of investing in your self-worth can be tricky. The easiest way is to get in a simple daily habit. Something that will remind you each day that you are worthy. Perhaps the fastest, easiest way is to use daily mantras to touch base with your efforts. They take a couple of minutes to say, but the more you say them the more you believe them, and the greater your belief becomes, which will start to shape your reality. 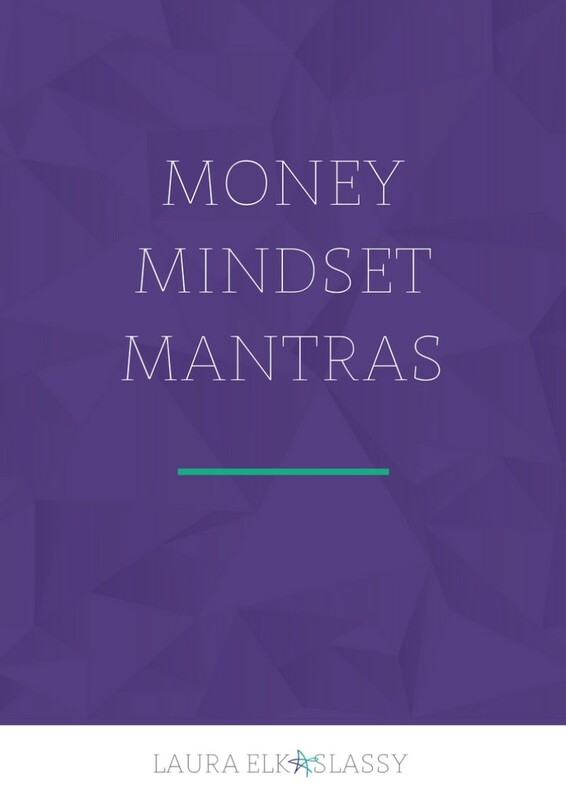 Download my Top 9 Money Mindset Mantras, and start boosting your perception of your self worth right now! Improving Self Worth Increases Your Net Worth – How to do it and why you should!